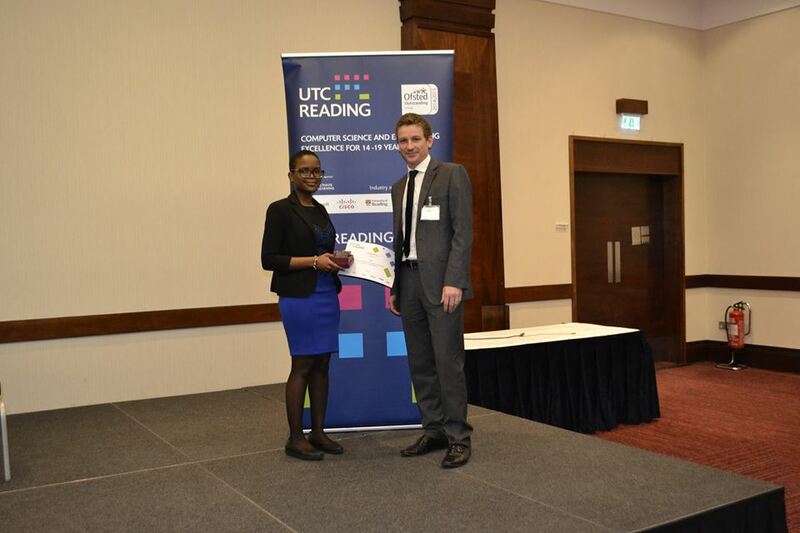 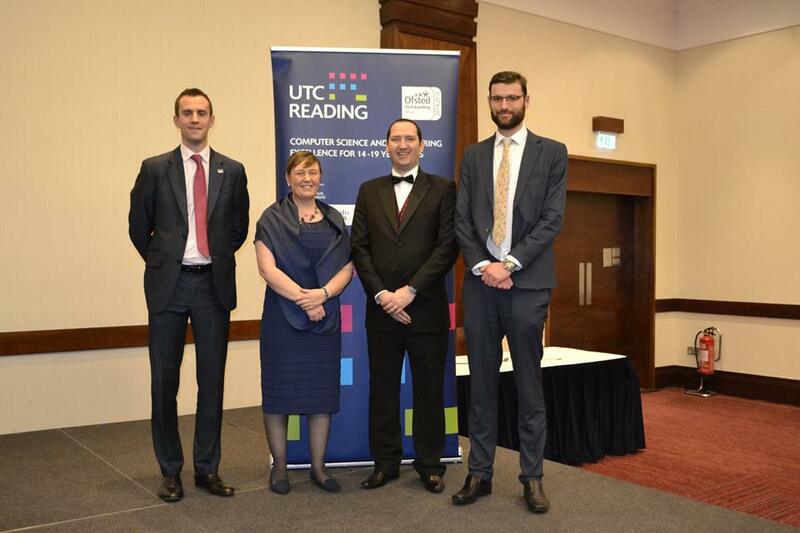 UTC Reading staff, students, alumni and industry partners congregated at Reading’s Hilton Hotel on Thursday 7 January for an evening of celebration. 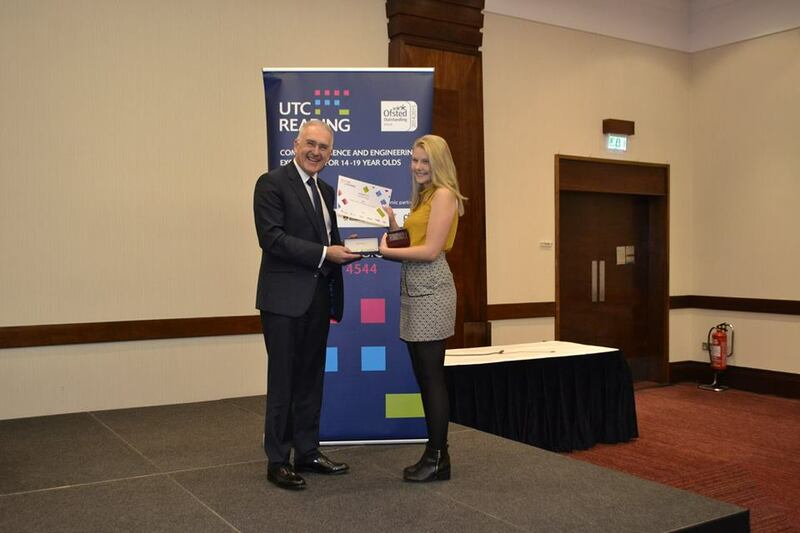 Following opening remarks from Chair of Governors Lee Nicholls, students who completed engineering and computer science qualifications last summer were officially presented with their certificates by one of the UTC’s industry partners. 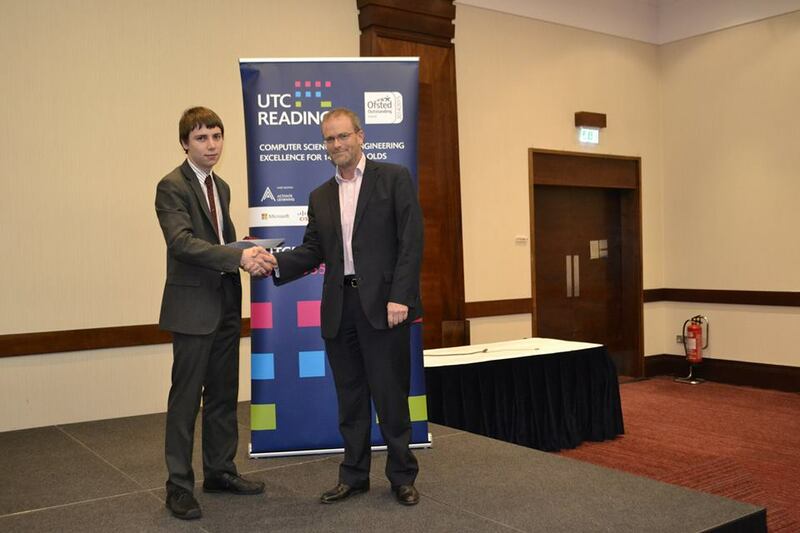 Representatives from Network Rail, Peter Brett Associates, Microsoft and Cisco awarded certificates to students, while also sharing their experiences of working with UTC Reading. 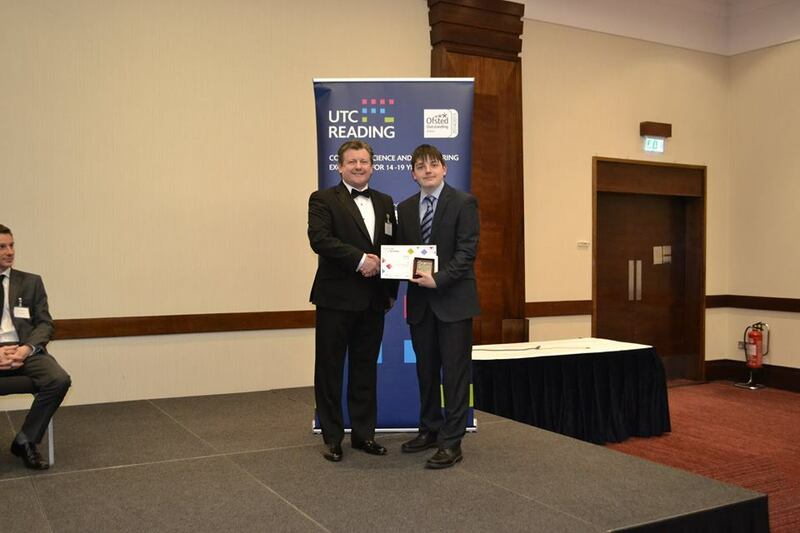 Further photos from the evening are on our Facebook page.